Indian head massage is based on the ancient Ayurveda techniques that were practiced in India over a thousand years ago to rebalance and energise the body. 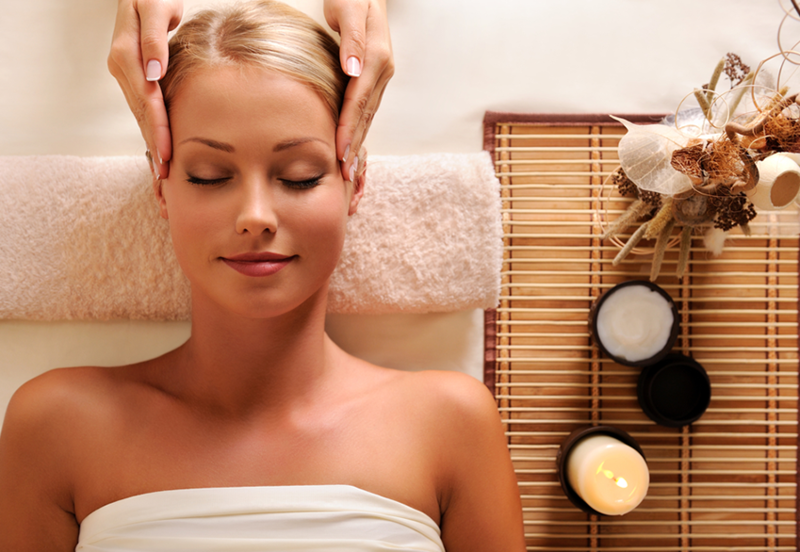 Indian head massage includes massage to the shoulders, upper arms, neck, scalp, face and ears. It is a relaxing therapeutic treatment which can provide relief from aches and pains, stress symptoms and insomnia. It soothes and calms the body promoting energy flow creating a deep sense of peace, calm and tranquility. Students must hold a CIBTAC Body massage, Body therapy diploma or CIBTAC Aesthetics diploma / NVQ Beauty therapy Level 2/3 or equivalent. Please send in a photocopy of qualification/s with application. You will gain an accredited diploma upon completion of the course and successful practical assessment on the final day of the course. You will be able to work professionally within the industry and charge paying clients. This course is currently being accredited by BABTAC (British Association of Beauty Therapy and Cosmetology) which allows you to obtain public liability insurance. For continuing professional development this course carries CPD credits. Students will initially learn on each other, then home practice for 2 weeks and completion of 4 case studies, returning for a troubleshooting session and practical assessment. Students will need to provide a model for the practical session on the final training day. The course consists of theory and practical, students competence and confidence will improve over time, with regular practice to perfect the skills taught on the day. Students will need to provide a model for the practical assessment on the final training day. Certificates will be awarded to candidates on presentation of 4 case studies and successful completion of practical assessment.